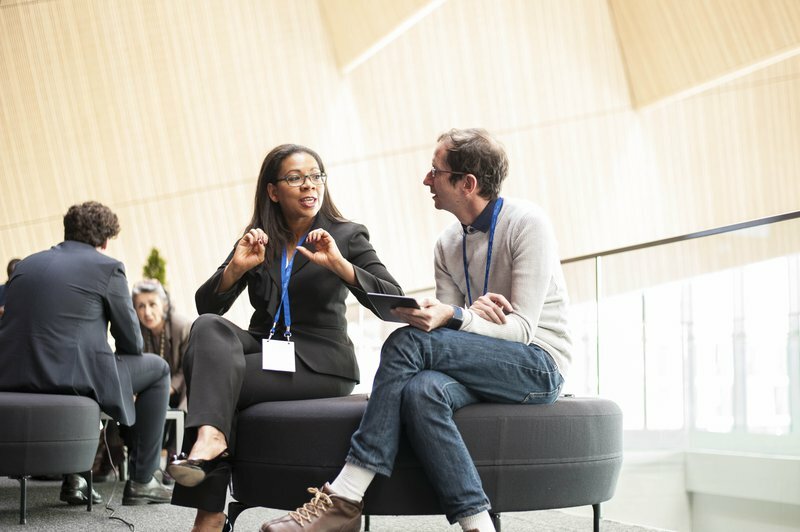 Hosting a workshop at a conference or an event can be strenuous due to organisational issues, content preparation and stakeholder coordination, not to mention event promotion and participant attendance. However, by sponsoring a branded workshop at the Seedstars Summit, you don’t need to worry about these resource-consuming hassles. 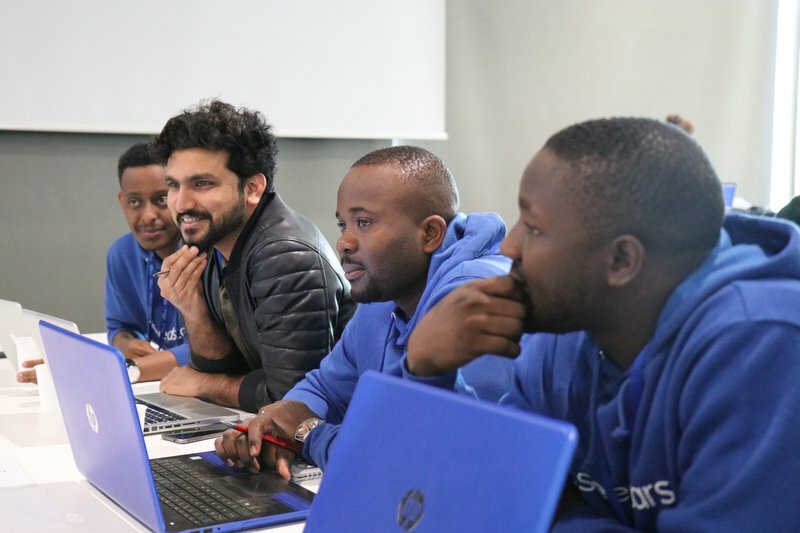 You can save your time and have the opportunity to dig deeper into a challenge as Seedstars will ensure full workshop participation and take care of logistical matters. You will also have the ability to mobilise the energy and intelligence of diverse stakeholders in a high-end network. 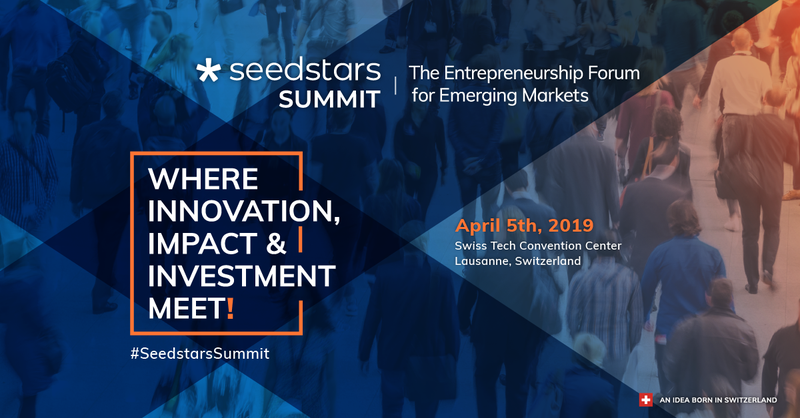 The annual Seedstars Summit is going to happen on 5 April in Lausanne, Switzerland, and will gather high-level entrepreneurs, investors, corporates, government officials and ecosystem builders from all around the world. For more information on how to sponsor a branded workshop at the summit, please visit our partner’s page. One of the most important aspects of a successful workshop is the group knowledge composed by its participants. It is extremely important to have a varied group of individuals who can contribute with idea sharing, awareness raising of the diversity of realities and professional expertise in a specific industry. Secondly, we put great emphasis on the problem-solving mentality. All challenges are approached with a process leading to concrete outcomes by using a participatory methods, facilitation and creativity techniques, such as brainstorming, ideation and root cause analysis. 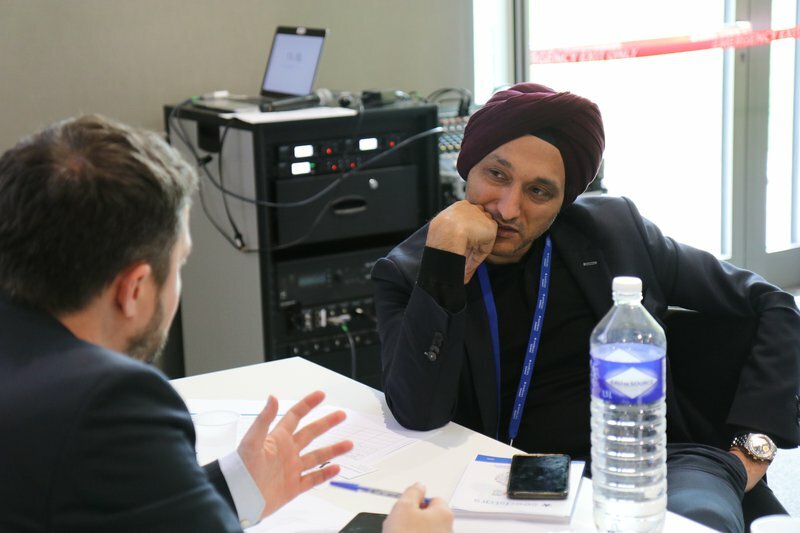 Workshops can be a highly effective means for networking as the participants undergo interactive exercises with the goal of finding creative solutions together. 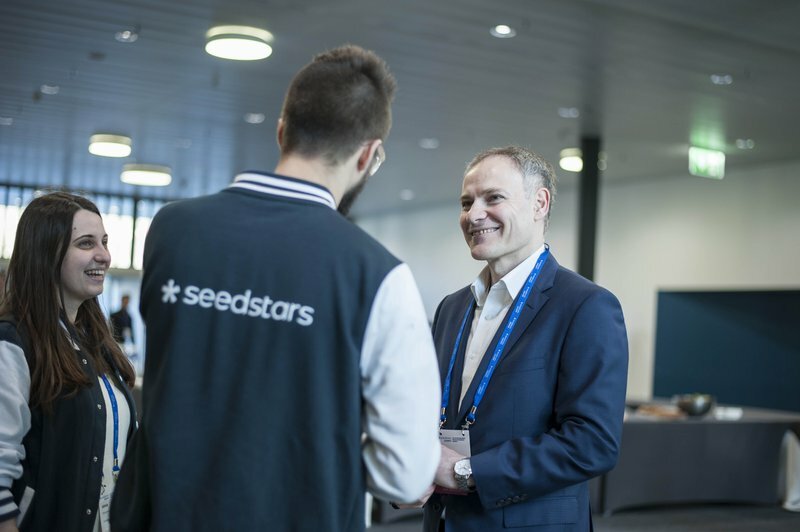 The Seedstars workshops differentiate themselves by inviting selected attendees, clustering industries for in-depth discussions, providing a chance to book 1:1 meetings and a private lunch after the end of it. These three value pillars are essential to ensure a smooth execution of the workshop and, most importantly, provide the maximum benefit for both the sponsors and participants. Now that you’re familiar with the value pillars, let’s take a look at the three Seedstars methodologies and how you can execute them. Be aware that each methodology is composed of three parts: presentation of the workshop purpose and its methodology, interactive exercises and final outcomes. We first look at the problem identification methodology, which can be approached in two different styles depending on the context: root cause analysis or personas identification. If you decide to opt for the root cause analysis, your goal will be to identify and understand the original major causes of a challenge/problem. Understanding the causes is a way to redefine and adjust the challenge, while being aware of the multiple causes to cure in order to solve the challenge. Keep in mind that the approach is to fix the problem rather than treating the symptoms and to take a step back and have a big picture vision. During this methodology, the group will tackle the 5 “Why?”. The why’s try to understand the major challenges and problematics at the macro level while going in depth and asking the “Why” of each cause. Each answer should be collected and analysed then at the micro level. At the end of this exercise the group should share what they identified as the root causes as they will be taken into account to find the solution to the issues. This exercise is great for when your goal is to collect and classify the origins of a specific challenge, to define a problem and evaluate its current state, and finally to come up with ideas on how to solve it and potential follow-up actions. If you decide to go for the personas identification methodology instead, then your goal will be to identify what do the personas’ “think”, “see”, “feel” and “do” in order to get to a specific and consistent understanding of your target audience and their pains and needs. By using this methodology, you will make sure to avoid designing products, services or solutions in a way that you see them or would like them to be, and instead focus on how your target audience wants them or sees them. The methodology relies on four main steps: analysis of the personas on the macro level with all the workshop participants; division of the participants into smaller groups to further investigate the key thoughts, observations, emotions and actions of the personas on the micro level; presentation of the results by each group; finally a brainstorm session around the number of major challenges and issues and a vote for the top challenge that can be used potentially in the further workshops. This methodology is very efficient when your end goal is to better define the persona(s) and understand the origin of their problems and challenges. It will also facilitate the identification of the follow-up steps that can be used in the next workshop methodology: ideation. Now let’s look at the second methodology presented in this article: ideation. Its objective of is to select the most promising and out-of-the-box ideas from an initial ideation brainstorm session. The main criteria to consider are the idea’s originality and its ease of implementation. This exercise will include actions that encourage the participants to ideate, describe, evaluate and discuss the selected ideas using the Business Model Canvas. We can therefore divide the activity in three parts: idea selection, development and presentation. Let’s look at the first activity: idea selection. First, you should briefly present how does the workshop model work and distribute a pack of 20 ideas written on post-its per group. After this part is done, let the groups jump into the micro level analysis. Their job is to classify their ideas using the COCD axes: red means “discard”, blue means “to work on”, and yellow means “keep for later”. Let the participants keep the blue ideas for now and select only the most promising ones. Finally, bring the groups back to the macro level: each group presents their blue ideas and the top idea is selected. You should then hold a brief discussion on the selection of the top idea by the group. You will need to decide to either keep the top five ideas of the five groups or to vote for the best out of the five ideas. The idea selection part is great if your planned outcomes are for the participants to be able to select ideas by ranking, prioritising, assessing feasibility and authenticity. As they will be designing five business models, you’ll be able to have a concrete list of action and solution points that can be implemented in the potential business. Let us now look at the steps of the second part of this workshop methodology: idea development. 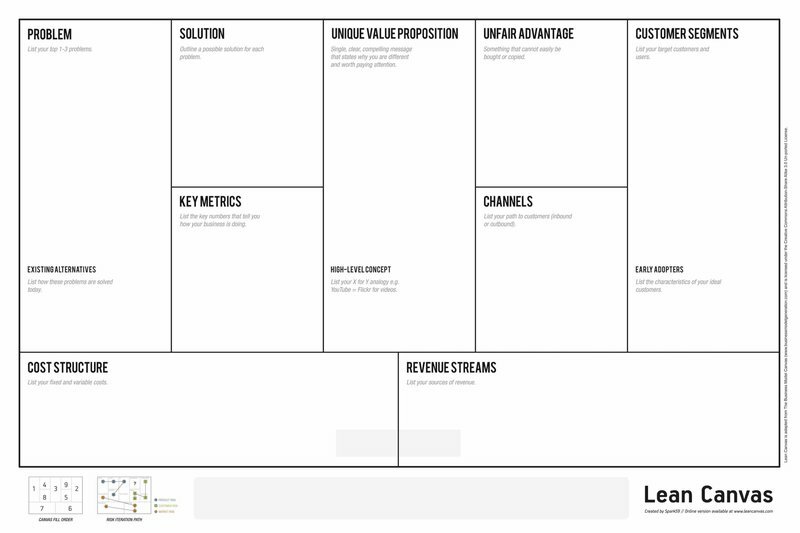 The main focuses are to ideate, describe, evaluate and discuss an idea using the Business Model Canvas, as seen in the image below. After the canvas is filled out, the second step will consist in preparing for the pitch of the business idea. As an outcome for this part you will have a business model per idea or multiple business models for one idea. Finally, the pitches will be addressed in the third and final part of the workshop: idea presentation. The purpose is for each group to present their work and development of an idea in front of all the participants. The time limit per presentation is one minute, but you can add more time for potential questions. At the end of the presentations, all the participants do a hand vote for what they consider the best idea. The outcome of this session is that you’ll have several pitches presented by each group with peer evaluation for the entire group of participants. The third methodology that can be applied to a workshop is the peer-to-peer brainstorm. It tackles the topics of identifying what do the main stakeholders share about a specific challenge and what we can learn about it. Additionally, it will help the participants understand the major keys of success for the challenge as well as defining how to gather people from the same sector to share personal learnings. The process is divided into three steps. First, start by asking the group to share their main pains and problems linked to the topic or challenge of the workshop. They can do so by writing all challenges on a flipchart. They should then be asked to vote for specific issues, and to classify the issues or challenges per group. The next steps involve the group to approach the challenges with solutions that can be shared in three different formats: Success Stories & Best Practices; Failures & Learnings; Solving Ideas & Typologies. After the solutions are prepared, each group has to present them and to vote for a top idea. The outcomes of this workshop are mostly focused on training the participants’ ability to brainstorm, identify solutions and using critical analysis to evaluate the best ideas. Moreover, it will provide clarity on business impact through in-depth conceptualising and ideas exchange. 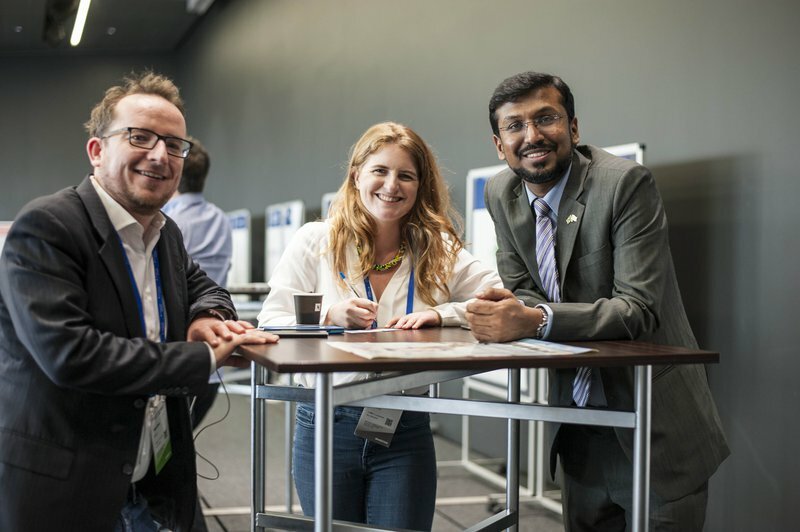 This article presented the best practices collected by Seedstars across various industry sectors to refine a proven methodology that provides an intimate yet interactive workshop environment. 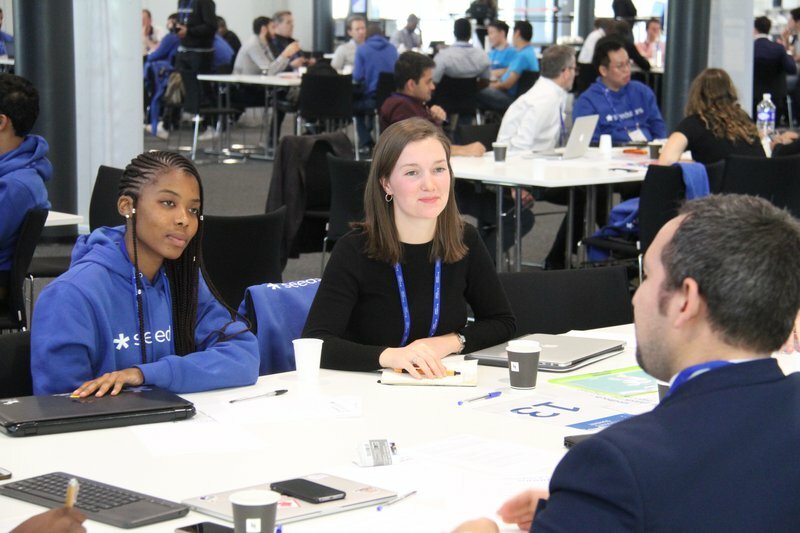 All workshops held at Seedstars events maintain a high quality standard and feature organisations with an international scope in the tech industry. To learn more about the challenges and outcomes of similar workshops, read this article summarising the key takeaways from our regional competitions. 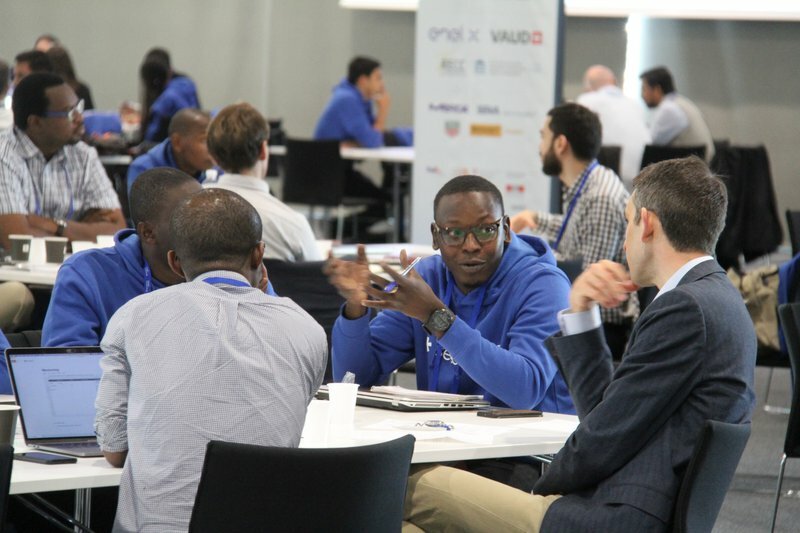 If you're interested in become a partner of the Seedstars Summit and sponsor a workshop, contact us by clicking here.